Protect your team & your property. 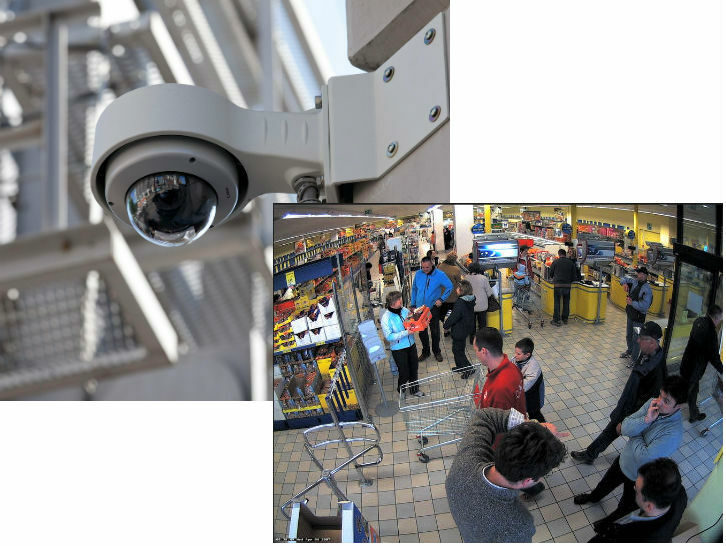 At Custom Cabling Services, we feature a broad spectrum of IP and CCTV security cameras for every budget. 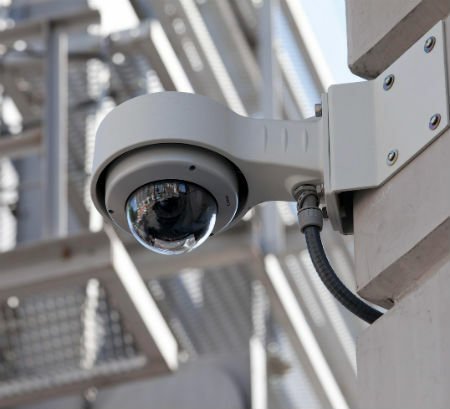 We integrate video surveillance cameras with NVRs and VMS recording solutions, wireless networking, and other essential surveillance technologies to provide an end-to-end professional security solution for your home or business. Deter theft and violent crime. 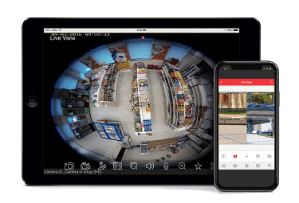 With IP surveillance you can view your live camera feed from your smartphone or tablet, providing the peace of mind to go anywhere without losing sight of your home or business. 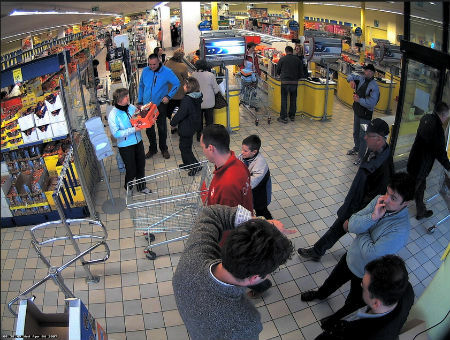 Get crystal clear video either with IP Megapixel or HD-SDI CCTV system. Reduce installation cost by using existing Infrastructure with HD-SDI technology. We provide wireless cameras, night vision cameras and security solutions for extreme temperature, and wet environments. Our security engineers understand all points of view and considerations from facilities managers, IT professionals, security directors and C-level executives. We bring decades of proven experience as an established large-scale systems integrator providing unified communications and security solutions to Columbus area businesses. At Custom Cabling Solutions, we are one of the foremost innovators and suppliers within the security industry providing fully integrated security solutions, protecting everything from small offices and schools to large multi-national organizations and high-security government facilities.